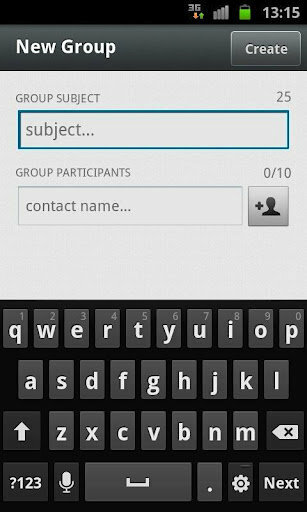 WhatsApp Messenger - WhatsApp Messenger is a smartphone messenger available for iPhone, Blackberry, Android, and Nokia phones. 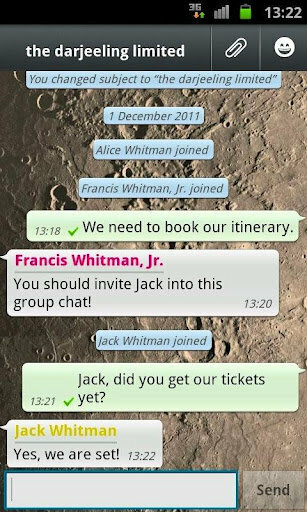 WhatsApp uses your 3G or WiFi (when available) to message with friends and family. 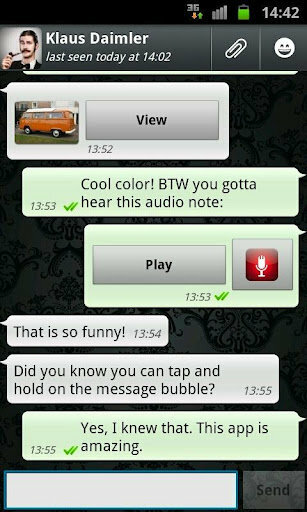 Switch from SMS to WhatsApp to send and receive messages, pictures, audio notes, and video messages at no cost. Free for the first year!Recent changes:Previous version expired. This version has is the same but with a longer expiration. 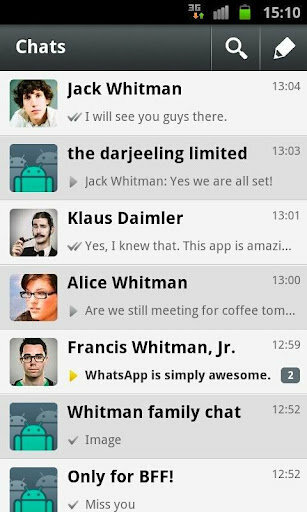 Next version is coming soon and will include performance improvements, emoticons, chat bubbles, localization improvements, and more. 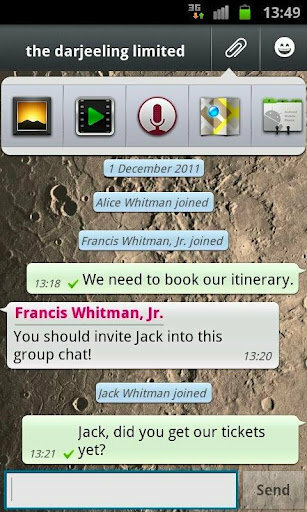 BottleGame - is a long awaited app of a famous BottleGame multi-user video chat based on the “Spin the Bottle” game! Hi I love my India.